Larry founded All In One Electric in 1986 after many years of industry experience. The Green family has been in the Dallas area for 3 generations so you can feel confident that legacy will continue into a 4th generation. Larry regularly attends lighting industry conferences all around America to keep up with evolving lighting technologies. 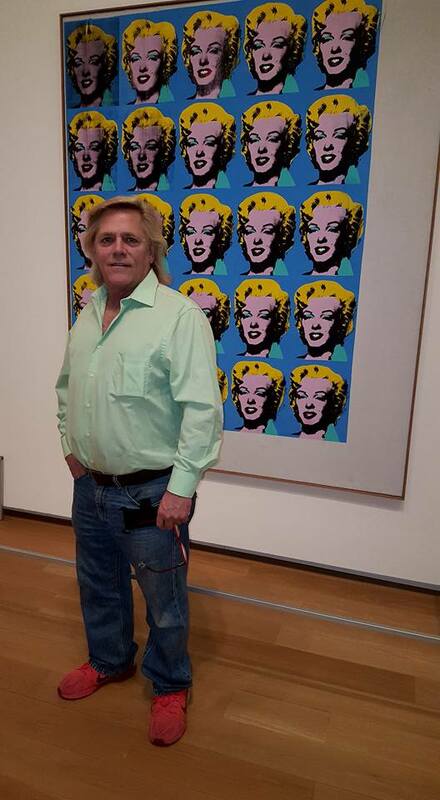 He enjoys visiting Dallas area art museums to see how they light up their one of a kind works of art. Logan has grown up a part of the lighting industry. He enjoys attending nationwide lighting expos to learn how to bring the latest LED technology into your home or office. Logan also enjoys educating people on the benefits of LED's and how they can lower your monthly energy bill. Logan has a bachelors degree in business management & international business from Texas Tech University.